At Tribe of Lambs we do everything with a purpose and the way we make our jewelry is no exception. 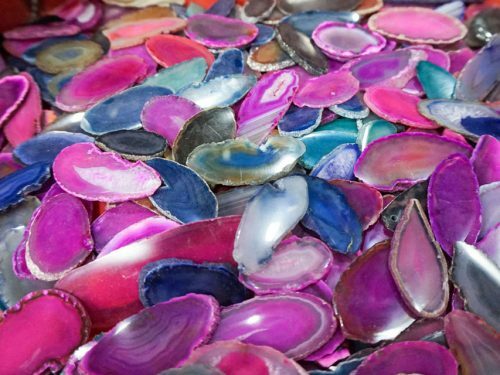 We hand-pick every stone, crystal, and metal to make gorgeous pieces that tell a story. 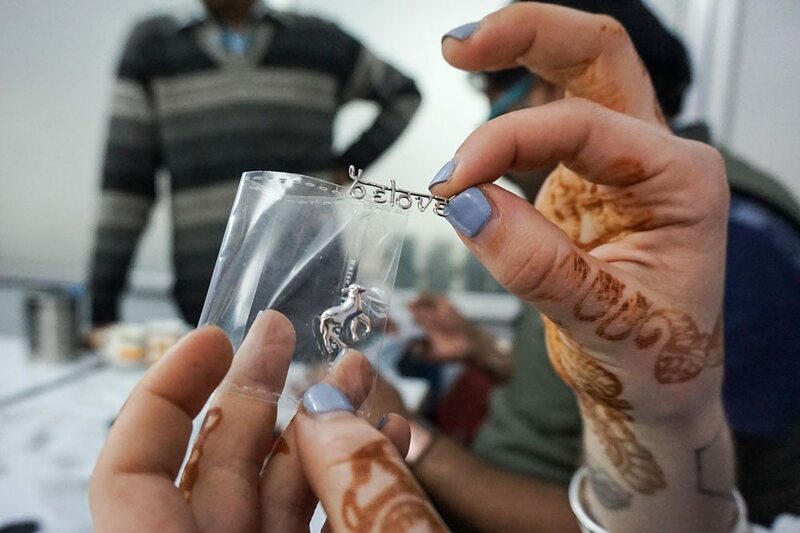 Working hand-in-hand with artists and distributors allows us to make our jewelry truly unique. Our materials are all chosen specifically by us and have some pretty exciting benefits besides being beautiful! 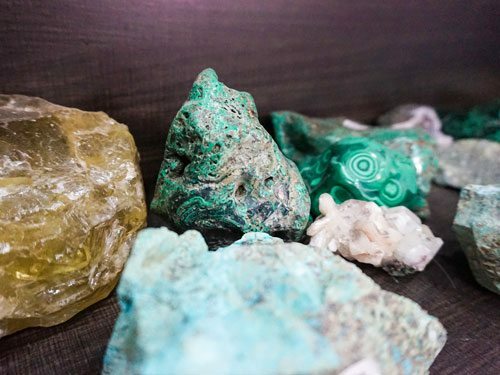 Here are some of the stones and crystals in our jewelry that we currently have on our site, and what they can do for you. Black Onyx: A stone of protection that can increase strength, stamina, and self-control. Rose Quartz: The crystal of love… Promotes compassion, peace, and comfort and can encourage physical and emotional healing. 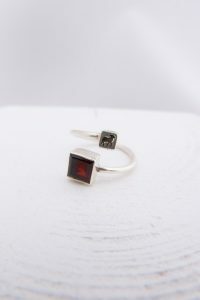 Red Garnet: This stunning red stone can boost your energy and vitality and is said to be excellent for manifestation. Chalcedony: Brings the mind, body, and spirit into harmony. Eases self doubt and creates openness and enthusiasm. Moss Agate: The miraculous healing stone! A strengthening, stabilizing stone of abundance and wealth. Lapis Lazuli: Brilliantly blue and brilliant for you! 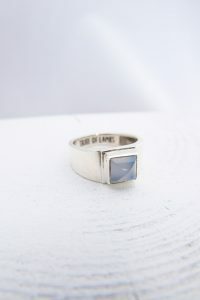 This stone is symbolic of honour, power, and wisdom. It is also said to be quite effective for enhancing memory. Labradorite: A powerful protector against negativity. Brings out the best in people and helps to provide clarity and insight. Moonstone: The calming stone of intuition and hope. Coming soon: Amethyst, Tigers Eye, Rutilated Quartz, Sodalite, Kyanite, Druzy, and Citrine. Why 925 Silver? 925 Sterling Silver is the brightest of all the precious metals. It is extremely durable and can easily be polished back to its natural sparkle – my favorite way to clean silver is simply with a bit of dish soap. In addition, Sterling Silver also has some great health benefits! Since it’s a 100% non-reactive metal it can safely be worn on the body – even on people with sensitive skin. 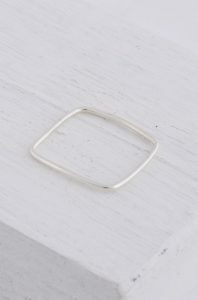 Sterling Silver is also believed to increase energy flow in the body. We are currently in India developing our 2017 Collection & look forward to sharing it with you soon!